This book will help drummers gain a deeper knowledge of drum-chart reading and interpretation through the performance of 40 songs in a variety of styles (Afro-Cuban, Rock, Jazz, Brazilian, Reggae, and more). Each style starts with simple drum charts, and gradually builds to more complex and demanding compositions. 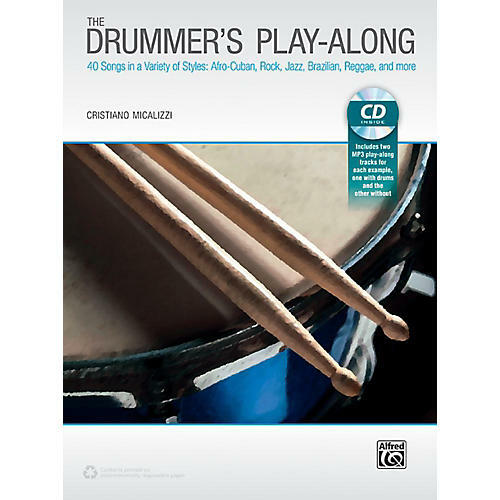 The accompanying CD contains all the songs included in the book allowing the drummer to play along with the tracks while following the related drum charts.